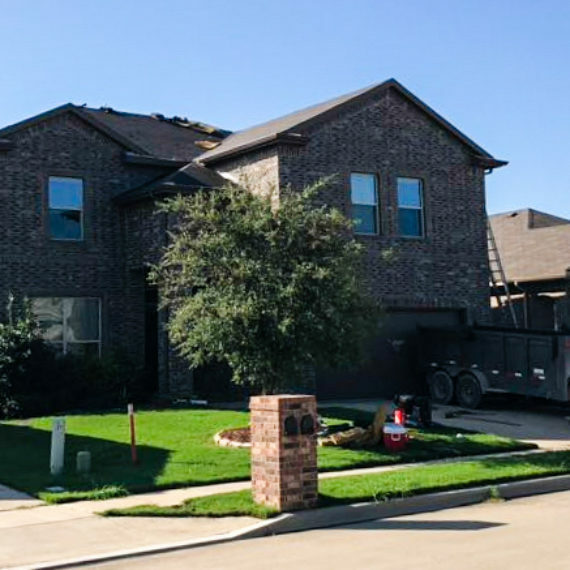 George Campbell | CSI Roofing Company | Ft. Worth, TX. 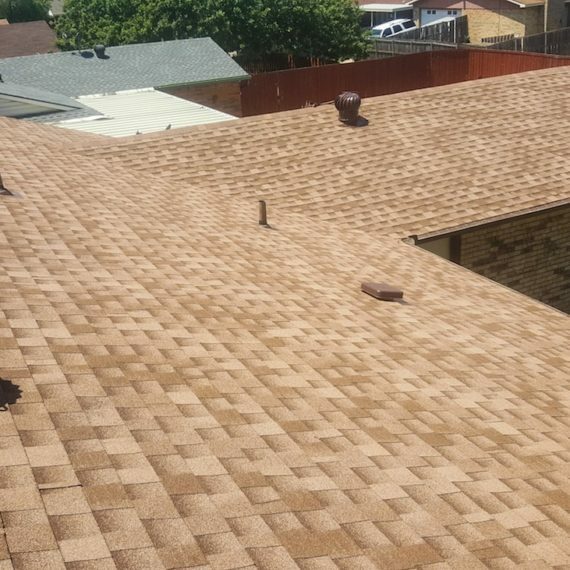 George has been in the roofing business since 2006. He is a former Certified Personal Trainer. He attended Bronx Community College, where he received his Exercise and Physiology Degree. 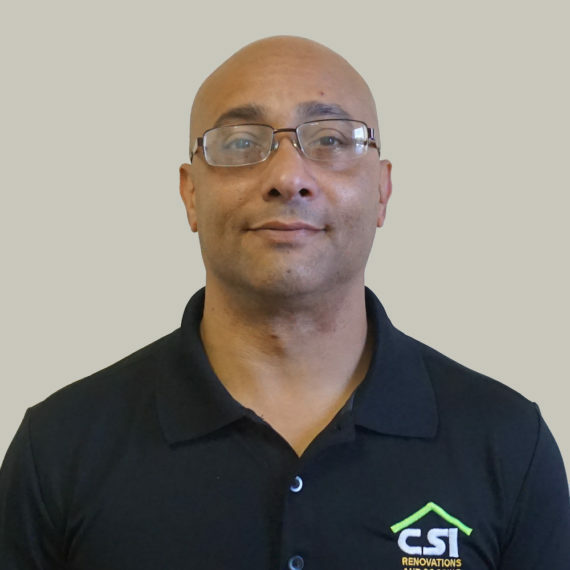 George is originally from The Caribbean, he moved to the United States in 1976 and has lived in Florida, New York, and Illinois. He started the largest neighborhood watch in McHenry, IL back in 1998. George has 4 kids that he loves to spend time with. His other hobbies include: playing video games, working out and being outdoors.